With VIPRE Internet Security, you will not say: My computer is slow! For years people have been complaining that the biggest frustration with antivirus programs is bloat and high resource usage. VIPRE Antivirus has been purposely created from scratch to run seamlessly without compromising system performance. Pay attention to your current system performance and then try replacing your existing antivirus with VIPRE.  At VIPRE’s core is an antivirus and anti-spyware engine that merges the detection of all types of malware into a single efficient and powerful system. The new technology was developed exclusively by ThreatTrack Security, without building on older generation antivirus engines. VIPRE uses next-generation technologies making it the future of antivirus programs. 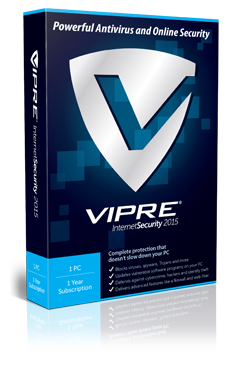 VIPRE Internet Security comes with more than just anti-virus and anti spyware. The consumer version as well as VIPRE Business Premium include advanced protection features such as bad website blocking, 2 way firewall, patch management, spam filter & email protection controls, easy to install capability, USB Flash Drive scanning, and many more powerful features for your home and your business. VIPRE Advanced Security is a Bundle of cyber defense technologies for Organizaons and Businesses, starng at $12 per seat per year*. VIPRE Endpoint Security is the strongest VIPRE solution available, defending against Ransomware, Zero Day Threats, Virus – Malware – Spyware, and more with Advanced Active Protection to defend your Network Security again computer threats. VIPRE Business Premium comes with valuable components to fortify your organization’s network security. VIPRE Antivirus Business Security Software is used by IT Network Security Managers of small, medium, & large organizations. VIPRE is the first antivirus solution to offer fully integrated security management for Microsoft Windows Server Hyper-V.
For organizations that run a Microsoft Exchange Server, vulnerabilities can now be managed thanks to VIPRE Email Security for Exchange. Looking to improve your computer security at Home? Test Drive VIPRE for all your Home Computers. VIPRE technology is available for Consumers seeking strong protection that will not slow down your computer. Which Antivirus program is right for you? Available by Phone or Email.